A version of this story about Billy Eichner and “Billy on the Street” first appeared in the Down to the Wire issue of TheWrap’s Emmy magazine. About 13 years ago, comic Billy Eichner started accosting strangers on the streets of New York to ask them questions about pop culture. 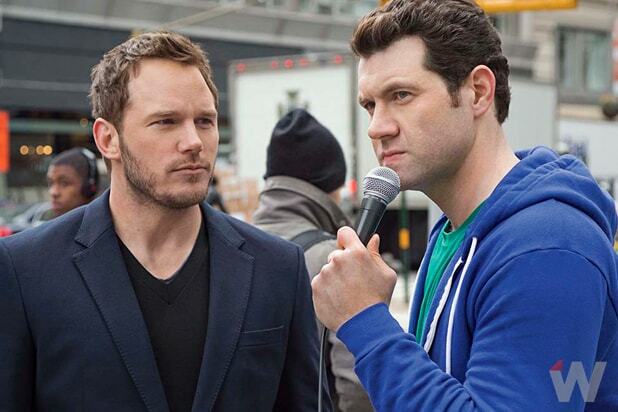 The live act turned into YouTube videos, which turned into a TV series, TruTV’s “Billy on the Street” — and now, after five seasons of Eichner screaming about the Kardashians and Rihanna and dragging game stars like Jon Hamm and Julianne Moore along with him, “Billy on the Street” has landed its first Emmy nomination in the marquee Outstanding Variety Sketch Series category. Along the way, though, Eichner’s comedy has acquired a political edge. 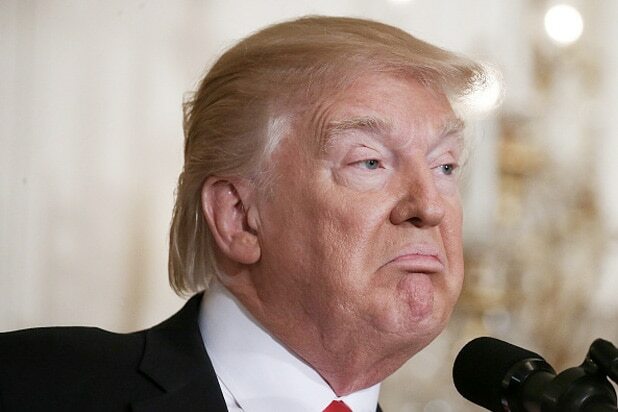 This season’s skits included a quiz titled “Immigrant or Real American?” and the “Super Sloppy Semi-Automatic Double Dare!,” an obstacle course in which Keegan-Michael Key took a guided tour of America’s lax gun laws. Over the years, he said, he began to feel free to push the show in different directions. “As you go on, the show needs to evolve and you need to evolve as the world changes. This season premiered right around election day, and we would seem out of touch if we weren’t touching on those topics. This year’s show, he said, feels more of a piece with the other comedies that have been receiving Emmy attention. “Years ago, when I was growing up, a comedy was ‘The Golden Girls’ or ‘Family Ties,'” he said. “Every once in a while they would have a ‘very special episode,’ but these were silly sitcoms that lived or died on the strength of their one-liners. 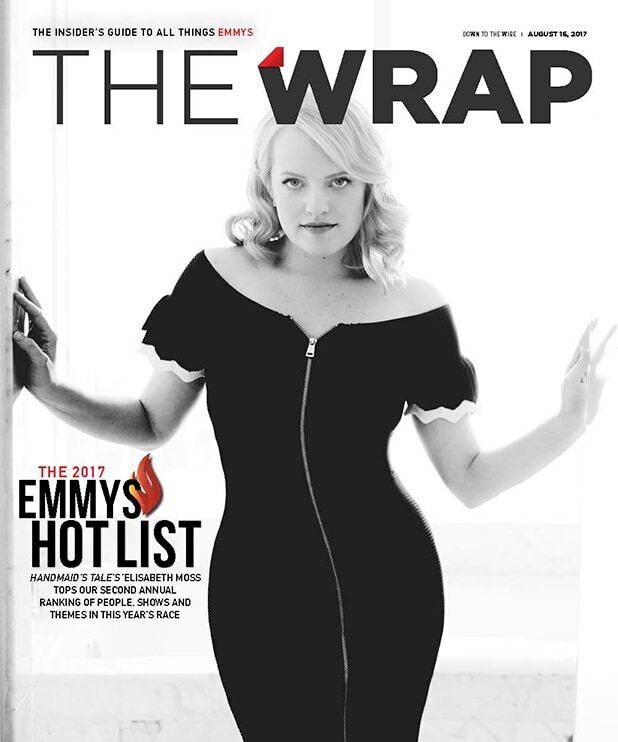 Read more in the Down to the Wire issue of TheWrap’s Emmy magazine.